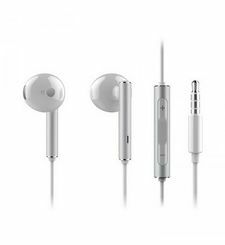 With Huawei Sport stereo headset you can enjoy totally wireless, high-quality calls and amazing music while on the move. 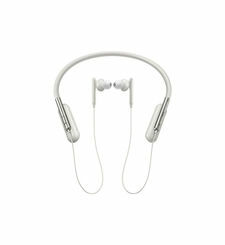 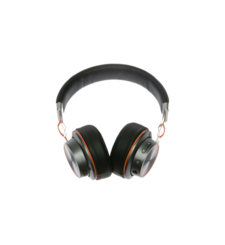 These super stylish neck-band style headphones are weather resistant so you can carry them with you anywhere you go and enjoy your favourite tunes with style. 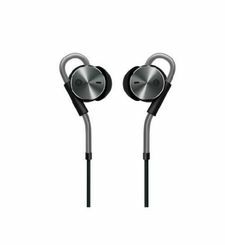 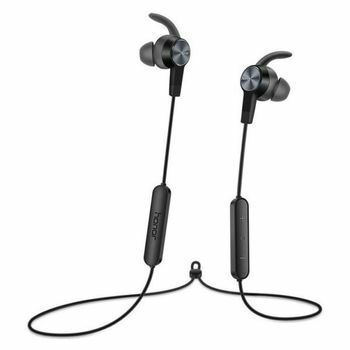 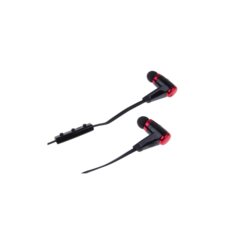 Huawei Honor xSport AM61 Wireless Bluetooth Headset Magnetic Absorption 137mAh IPX5 Waterproof Headphone With Huawei Sport stereo headset you can enjoy totally wireless, high-quality calls and amazing music while on the move. 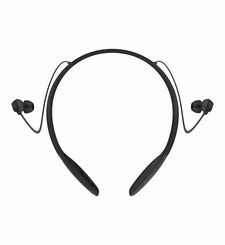 These super stylish neck-band style headphones are weather resistant so you can carry them with you anywhere you go and enjoy your favourite tunes with style.